Located right on the Sosua beach, Sosua Bay Resort Casino and Spa Hotel is a family-friendly all-inclusive resort. 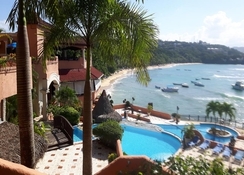 With rooms offering great views of the Sosua Beach and its magnificent postcard-quality scenic location, this luxurious property offers its guests a casino, fitness center, squash center, convention business center and private disco to relax during their fabulous beach break. Relax all you can at its heated swimming pool and sun tanning decks, hop off to the beach for a quick swim in the Atlantic or sample delicious cuisine at the in-house restaurant, Sosua Bay Resort Casino and Spa Hotel is a favorite among honeymooners, family vacationers, single travelers, couples and business travelers for its excellent amenities and warm hospitality. 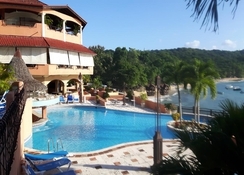 Sosua Bay Resort Casino and Spa Hotel is just a 2-minute walk from the Sosua beach. The nearby resorts are Cabarete, just 12.8km from the hotel, while Río San Juan is 63km away. 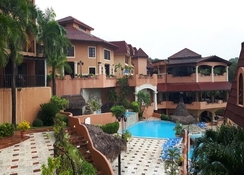 The nearest airport is La Union Airport at 7.5km from the property. The guestrooms at Sosua Bay Resort Casino and Spa Hotel are spacious and are done up with contemporary décor and furnishing. 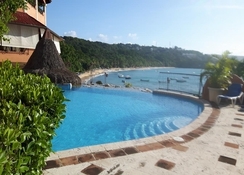 The rooms offer excellent views of the Sosua Bay. They come with an en-suite bathroom, some include a terrace as well and feature contemporary furniture, a free Wi-Fi, writing desk and a flat-screen TV. 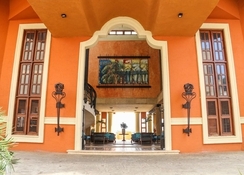 Sosua Bay Resort Casino and Spa Hotel offers a sumptuous buffet breakfast. The in-house a la carte restaurant, serves a variety of American dishes. 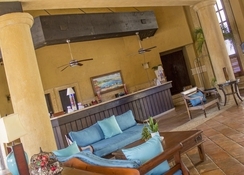 There is a bar and snack bar where guests can relish drinks and light bites. 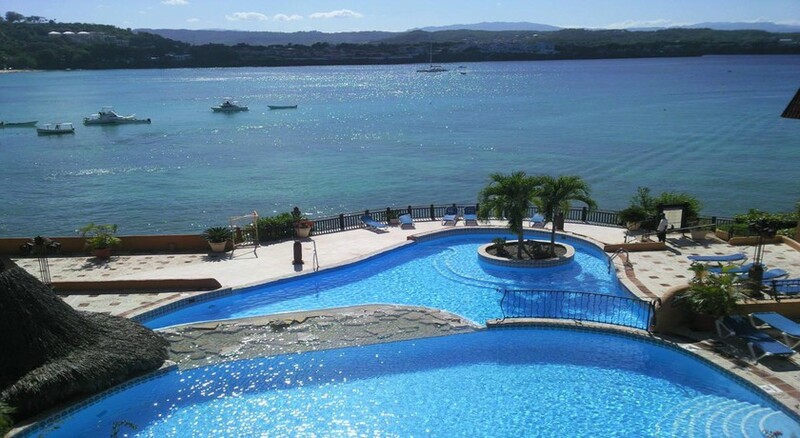 Sosua Bay Resort Casino and Spa Hotel offers many deluxe amenities, such as a spa and a casino where guests can relax. The spa and wellness centre offer rejuvenating therapies and massages. The hotel has a large outdoor pool and a Jacuzzi pool for guests to swim and lounge in. It also offers a children's playground and Kid’s Club for the tiny tots to play around. There are lively entertainment programs for guests organised by the hotel. Ask the hotel desk for snorkeling and other watersports facilities available for a charge.